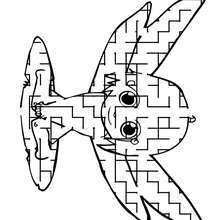 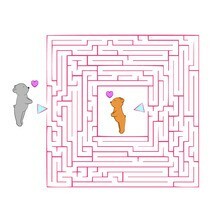 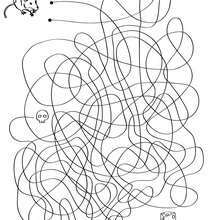 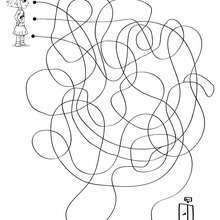 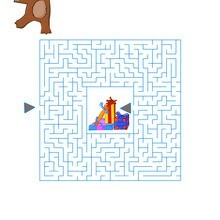 Welcome to Printable Mazes. 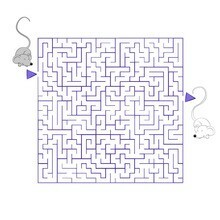 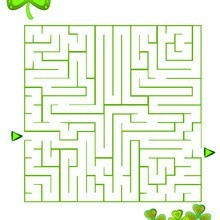 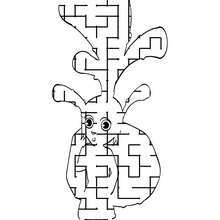 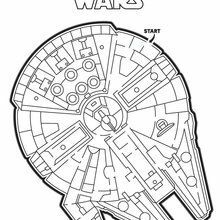 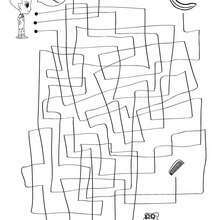 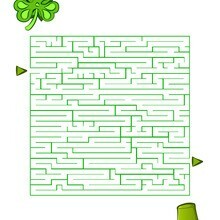 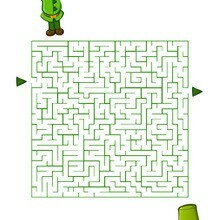 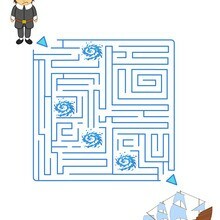 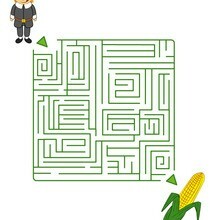 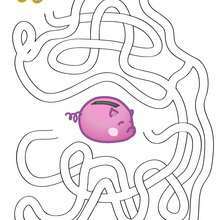 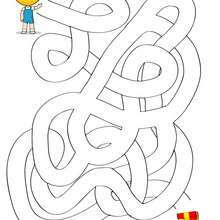 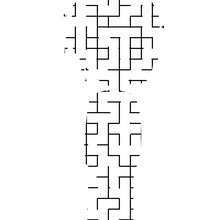 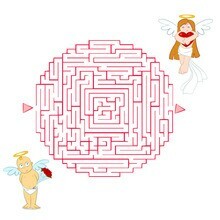 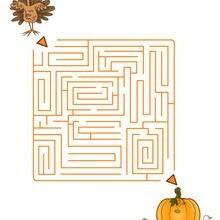 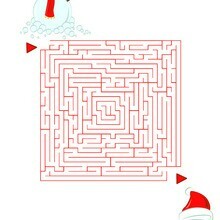 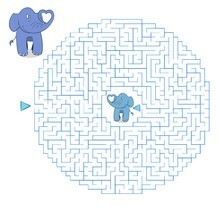 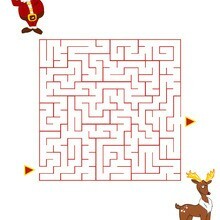 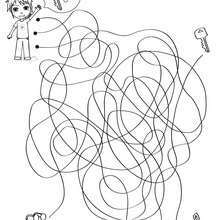 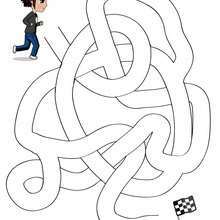 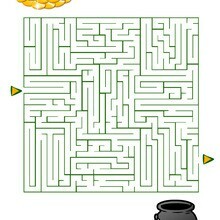 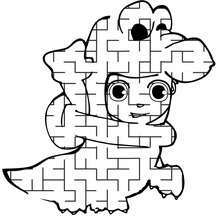 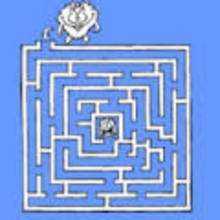 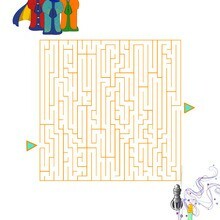 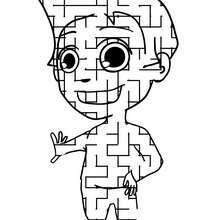 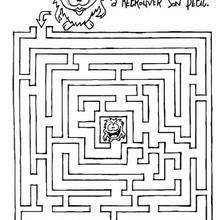 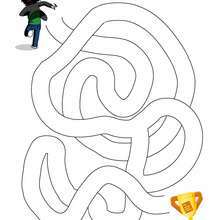 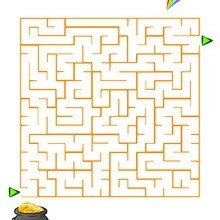 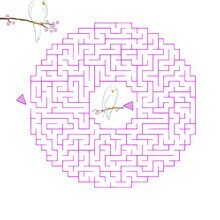 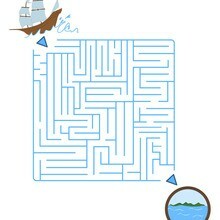 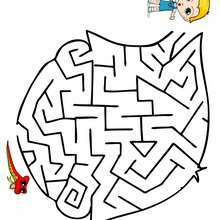 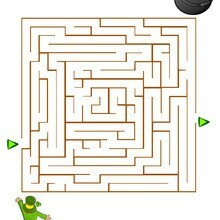 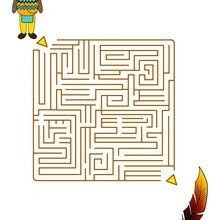 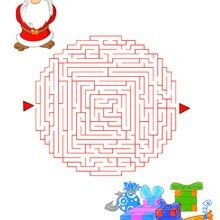 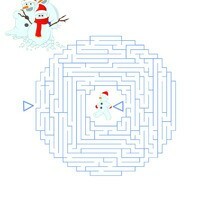 Very small and easy for young kids and more difficult larger printable mazes for kids. 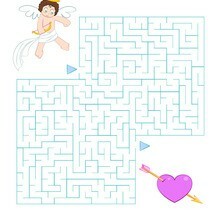 Print them out and let have fun.